Growing up, children often need someone to guide them and help them through any confusion. Mentors or the concept of mentoring plays a vital role in the lives of children. ‘Mentoring’ goes back to the early days of education and has evolved over the years. Mentoring, in simple terms, is advising or training. Mentoring is an act of guiding a less knowledgeable person, by a person who is well-informed and aware. According to a recent survey, mentoring is known to have a positive and profound impact on the lives of the students. Students who had a mentor to care for them, were more positive and open to learning than students who did not have any mentors. Coaching - It is a process where the mentor (or coach) supports the learner to achieve a specific goal by providing training and guidance. Advising - A mentor also acts as an advisor by suggesting the best course of action that the mentee can take. Motivating - The most important role played by a mentor is that of a motivator. 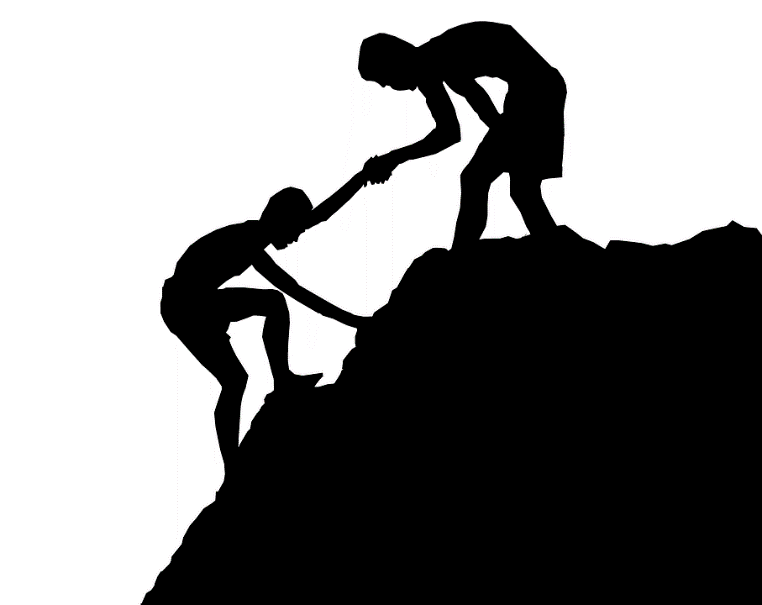 A mentor helps the mentee to achieve his/her best by encouraging him/her. Training - A mentor trains or imparts skills and knowledge to the mentee. Training helps the mentee to face the real world. Why is a mentor needed? A mentor acts as a bridge to reality. He/she helps the students to understand their potential by highlighting their strengths and helping them develop on their weaknesses. Personal growth - Self-development is one of the end products of mentoring. 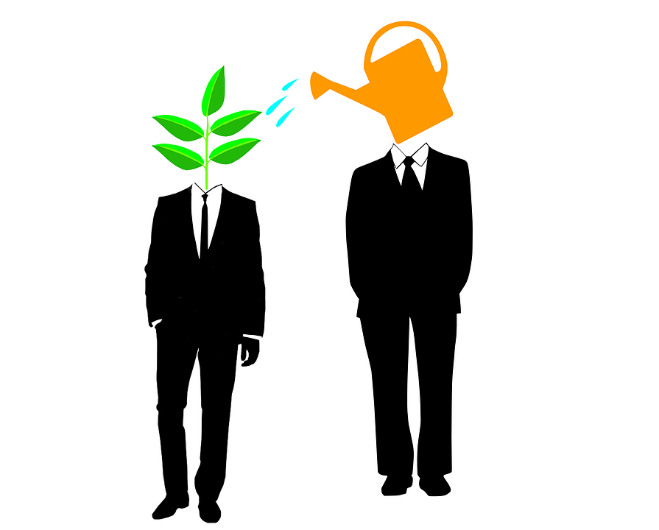 Both mentor, and mentee grow in the process of mentoring. Information and knowledge - A student gets to learn a lot from his/her mentors. This provides information and increases the knowledge of the students. Encouragement and motivation - A mentor encourages the students to give their best, encourages them through failures and motivates them to perform better. Self-confidence - Students tend to become more confident when they are put under a mentor. This has a positive effect on their performance in the class and their attitude towards learning. Professional networking - A mentor identifies the talent of the student and connects him/her to others who can help to develop their skills. Dependency - The mentee may end up becoming more dependent on the mentor to take decision. Difference in thought - As long as the mentor is able to understand the mentee in a better way, any advise given by the mentor will prove effective. 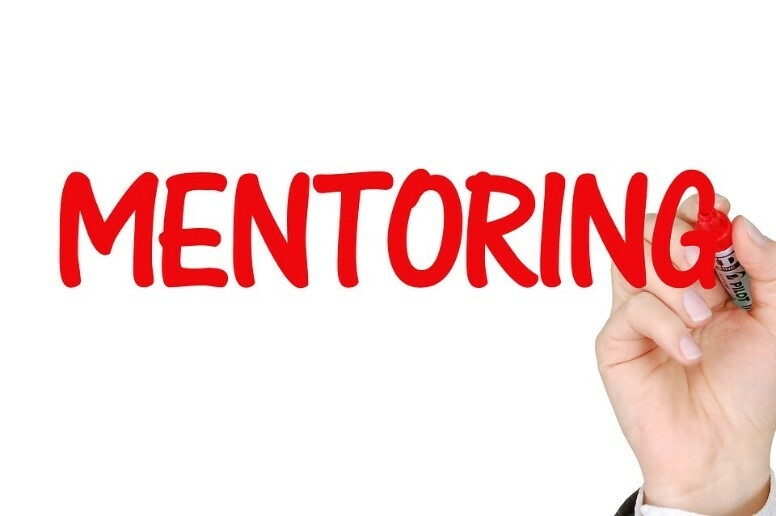 If the mentee is unable to communicate clearly or, if the mentor fails to understand the mentee, it may lead to a difference in thoughts and eventually to a wrong advice. Mentoring is a process that begins right from the house of a student. Parents help guide and support the students wherever possible. Since a student spends more time at school, teachers playing the role of mentors is essential to guide the students. Schools can introduce concepts like peer mentoring, where students of a higher level of education mentor the students of a lower class. This will prove effective in tackling exam-related stress and prioritising subjects. Teachers can also play the role of a mentor by taking students under their wing. They can become mentors by acting as a guide to the students and helping them improve their skills.